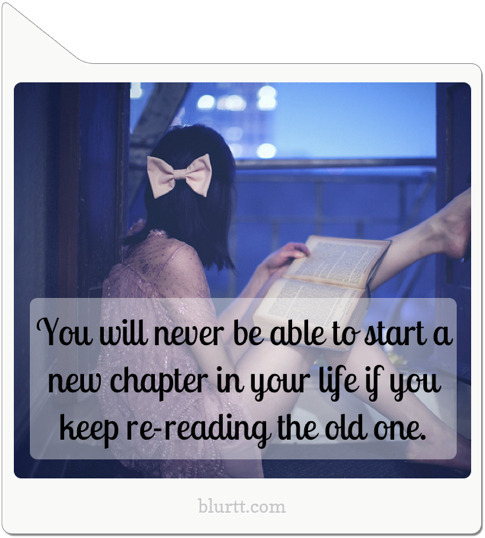 In May, I made a huge transition to the next chapter of my life... I left active duty military service, packed up and moved to a new state, and started a career from scratch! It was a crazy whirlwind. But now, looking back, I can honestly say I have zero regrets! True, it has been challenging to make friends in a new place (I still depend on my good friend VB, and I count my coworkers as the main friends I've made so far). And learning a completely new career field has been like drinking from a firehose. Still, I can't remember the last time I've been happier. I'm starting to participate in different organizations (DAR, American Legion, and a small military museum) and exploring Nashville. I'm also spending more time than ever in Indiana with family. Probably one of the best developments for me was boyfriend Duke moving to the area... it gave me another friend to lean on, and definitely made my existence here feel more complete. I've been able to travel more, which was one of the things I missed when I was in the military. I've been able to read more, write more, sleep more, smile more... it's just been a better quality of life. It wasn't always this way. When I first moved, I was anxious, but I put on a brave face. I was worried about the choices I'd made, because I was starting over after a couple of pretty rough years. But I knew I had people who believed in me, who'd support me if I fell, and I pushed myself and embraced the new. Change is scary, but sometimes taking a leap can reap big rewards. Life is good... I am so thankful.